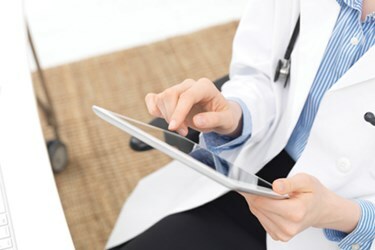 Providers and patients don’t always agree when it comes to how healthcare should be handled, especially when it comes to mHealth and technology. A survey of consumers and providers by Medscape and WebMD has found doctors and their patients don’t always agree what technology is best for their health. When asked if technology should be used by patients to assist in the diagnostic process, 84 percent of patients said yes while only 69 percent of doctors thought it was a good idea. Eighty-nine percent of patients say they should be allowed to see all the notes their physician takes during a visit, however only 64 percent of doctors are in favor of sharing. They two groups did agree, however, that patients should be able to see their electronic health records (96 percent) and that if it was possible, smartphones should be used for routine blood tests (64 percent).